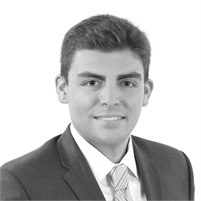 I am driven by assisting individuals and families reach their personal financial goals. 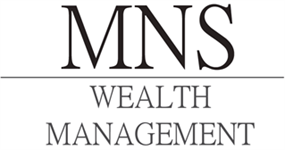 My primary motivation for establishing MNS Wealth Management was to facilitate genuine relationships with clients that cater to their well-being. I realized that many big “wirehouse” firms push company products that result in conflicts of interests between the broker and the client. By forming my own independent company I have access to a broad range of investments that can be used in the best interest of each specific client. Every client relationship is unique and requires a boutique investment and financial planning approach. I can offer you an array of personalized services, support, and guidance that will best suit you and your financial interests. Education: Fairfield University Bachelor of Science Degrees in Finance and Management. By using Cetera Advisor Networks, an independent broker-dealer, I have access to a team of senior attorneys and a Certified Financial Planner (CFP®). Together, we will help ensure that there is no stone left unturned when it comes to your financial life.